Sometimes words aren’t enough to get a specific message across to a desired audience. You need striking visuals to make a point, pique curiosity, or build anticipation. This is usually achieved with the help of a poster design. However, creating your own poster from scratch can be an overwhelming task, especially for beginners. It involves a thorough process of brainstorming, drafting, designing, and printing until you can finally obtain an effective poster design. Clear Purpose: Having a clear purpose builds a road map toward what you hope to accomplish at the very end of your journey. This must be stated clearly on your poster for viewers to grasp. While you might not use the exact words to communicate your message, you can make use of graphics and other visuals to express your thoughts with clarity. By doing so, you can easily attract attention and increase engagement. 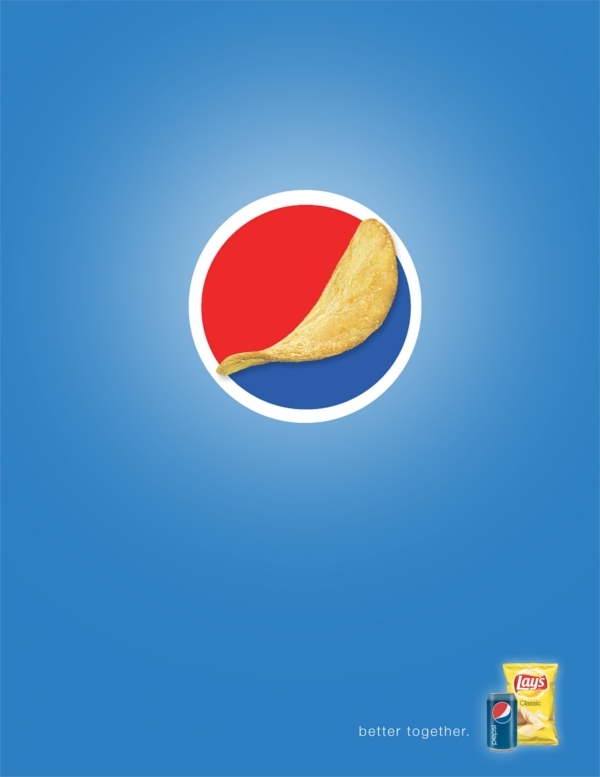 Relevant and Significant: Every piece of your poster has to be relevant to your intended audience. This includes both the graphic and text elements that fill your layout. The details listed should be significant or of value to readers; otherwise, you might as well leave them out of your poster to save on work space.Similarly, if the information is of common knowledge or trivial, it’s probably not worth putting. 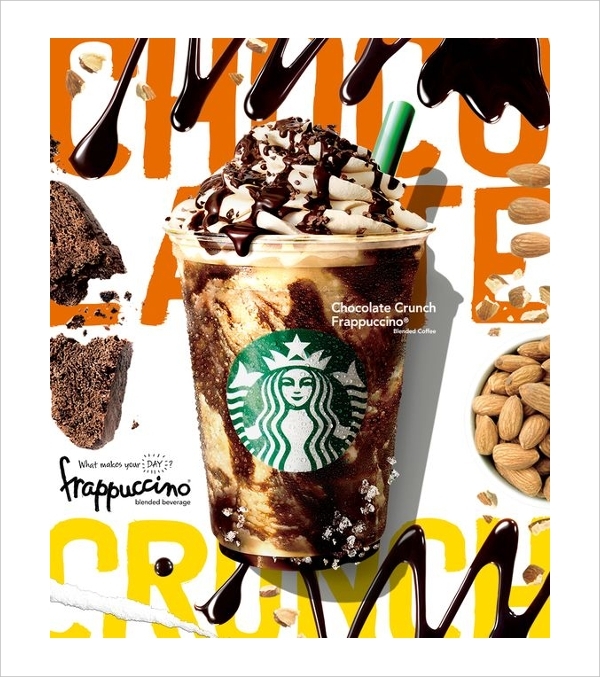 Essential: A poster is nothing like a business plan or a research paper. Posters contain specific information that has been narrowed down to its bare essentials, which means it isn’t necessary to provide further details or supporting documentation to fully explain what’s found in the poster. Some details may seem relevant, but if they aren’t vital to your main points, don’t include it. Organized: It’s important to break down your general content into logical categories to ensure good communication. To do so, you must organize your information into major section headings for viewers to be guided. 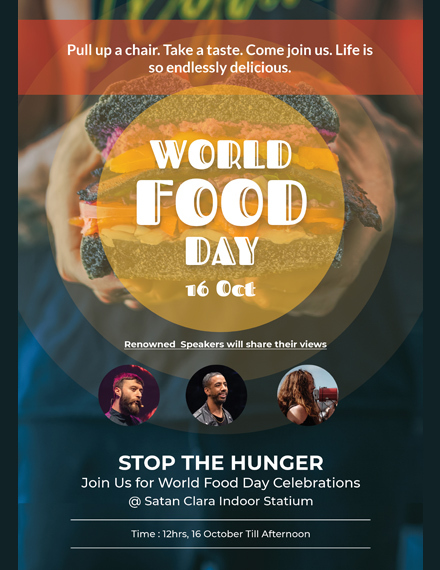 The last thing you would want to do is to put the venue of the event on the upper-right corner of the page, only to put the date and time of the said event at the bottom portion of your poster. Clear and Concise: Other ways to secure a succinct poster design is by boiling down information into bullet points, avoiding wordiness and jargon, using an active voice and simple language, and spelling out acronyms (unless they are widely-recognized) to avoid confusion. Your project leader has just assigned you with poster duties. Since designing a poster isn’t exactly your strength, you find yourself staring blankly at your computer screen for the past thirty minutes. You could either scream, panic, and move to another state, or face the music and make the effort to accomplish something worth viewing. 1. Determine an ideal format: How will the poster be used? Do you need a large one to attract the eyes of passersby? Or a small one to be distributed in bulk? 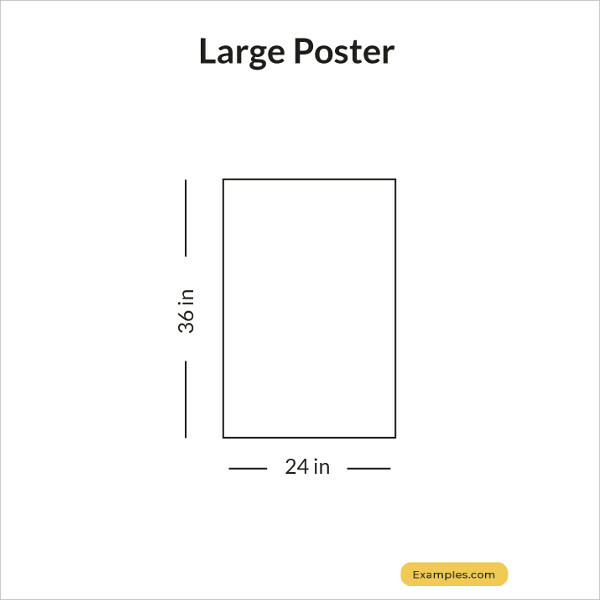 The purpose of the poster will help you determine the exact size, layout, and format for the visual you are making. Once you have a format picked out, you can easily come up with a framework to work with. 2. Conceptualize the content: The idea is to capture the attention of viewers with only a single glance. Think of a catchy slogan or a huge visual that people are sure to remember. It needs to be interesting to keep people engaged, yet simple enough for everyone to understand. 3. Use color to attract attention: Perhaps you’d want to do your own research on color psychology to learn more about how colors are applied in advertising. Bear in mind that your color selection can either make or break your poster design, so try not to go overboard with the rainbow hues or the warm and cool tones. 4. 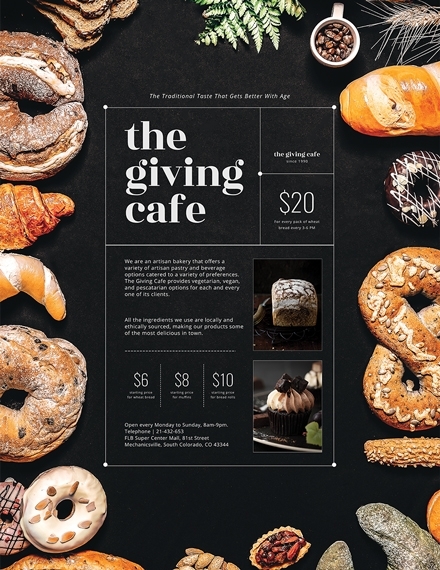 Decide on graphics and typography: Text is the bread and butter of your poster. Without it, it would be difficult for viewers to understand what your message really is. Imagery is another visual tool to value as well, as this is often perceived as the supporting material for your text. 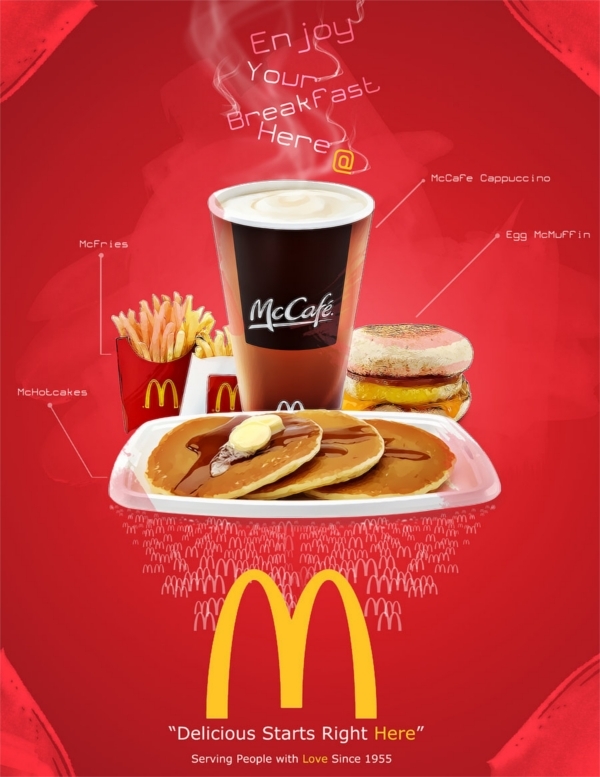 Together, choosing the right graphics and typography to use will greatly influence the outcome of your poster design. 5. Clean up the clutter: Once you have everything in place, it’s time to omit the unnecessary details on your layout. You can do this by giving your poster the old once-over, or having someone look at your poster from a new perspective. Does it look good? Is anything out of place? Filter out the clutter and make the required adjustments from there. 1. 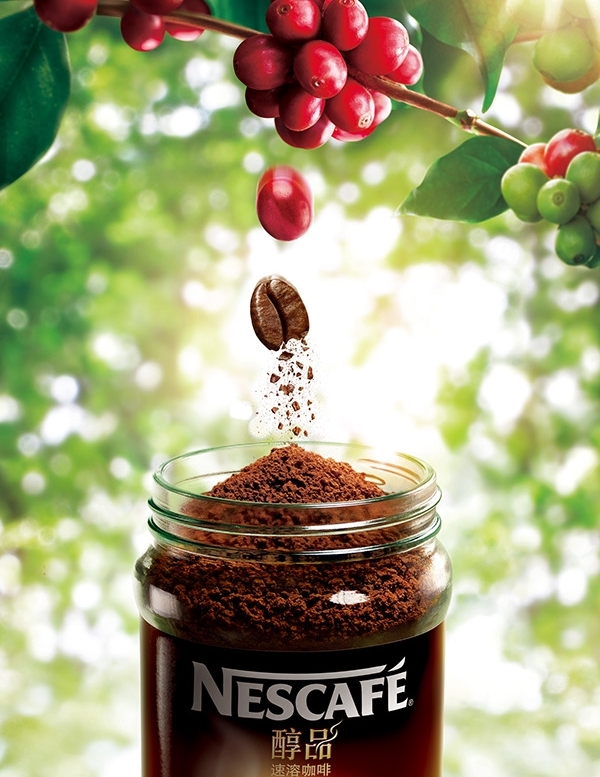 Make it easy to read: The general purpose of a poster is to raise awareness about a particular product, event, or campaign. Thus, key information should be easy to read from a fair distance for viewers to comprehend. 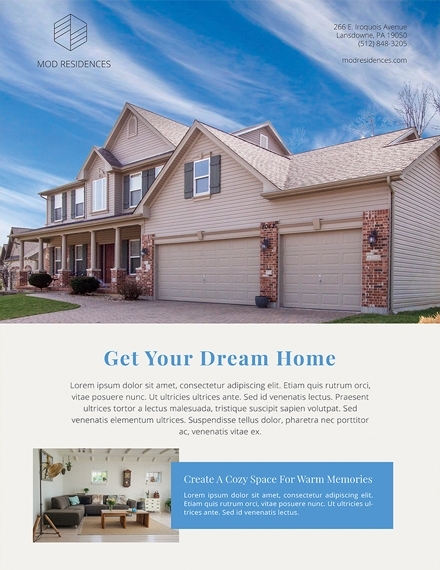 You can start by making a headline, which is the central and largest text element in the design, followed by its supporting details, and a fine print. You can test out the readability of your layout by standing from a distance viewers are likely to be when they come across your poster. 2. Create one big visual: Whether it’s an image, an illustration, or a text, it’s important to use a dominant visual to catch the eye. This should be something that is directly related to your main message and enough to keep viewers intrigued. However, you also need to be careful when layering images and text. Each element must have enough contrast to make them independently readable. 3. 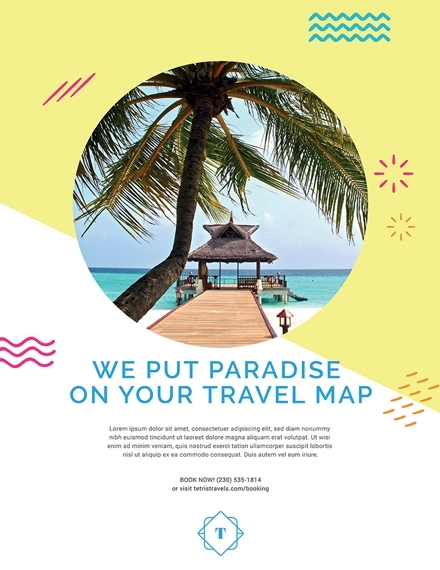 Utilize plenty of space: Unlike a promotional flyer, posters usually possess a wider work space for your design. 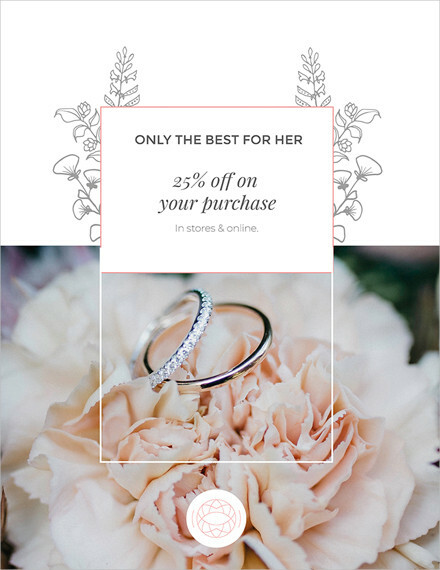 This allows you to add more elements to help emphasize your message. The extra spacing might seem a little funny at first, but this can dramatically increase visual impact and readability at distances for passersby to notice. 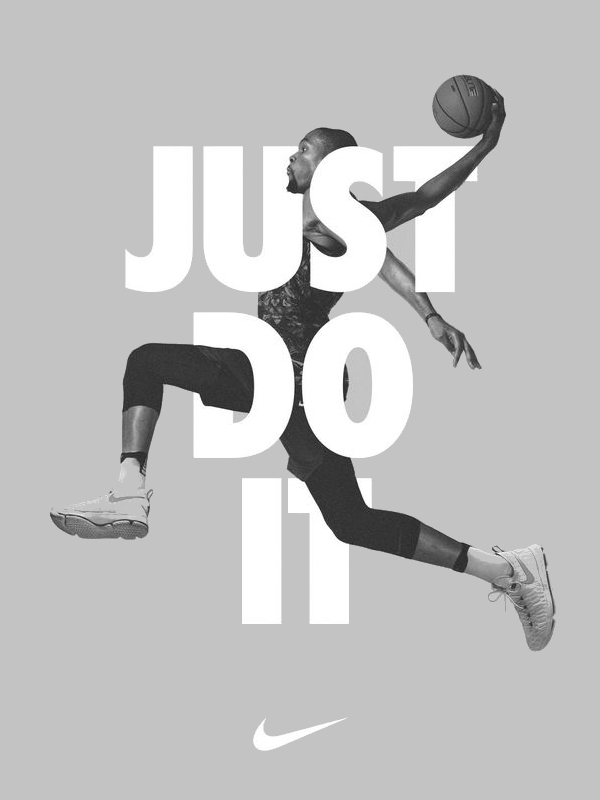 Some places you can maximize include the spacing between individual texts, lines of texts, around interior margins of the canvas, between images and text, and around the most significant elements in the design in which you want to garner the most attention. 4. Include a call to action: How do you want people to respond after seeing your poster? Do you want them to purchase tickets to your event? Call a number? Come to your store? Vote for a certain candidate? Figure out what you want people to do, then you can create your call to action. This must be evident in your poster for you to acquire a desired reaction. 5. Experiment with typography: Though this is basically illegal in some advertising materials, the great thing about posters is that you can go crazy with beautiful typography. Since ten font choices in one location is still sinful in the world of design, consider this as an opportunity to experiment with bolder, bigger, and wider typefaces. The perfect font can help you set the tone just right, and convey an appropriate mood for your message. 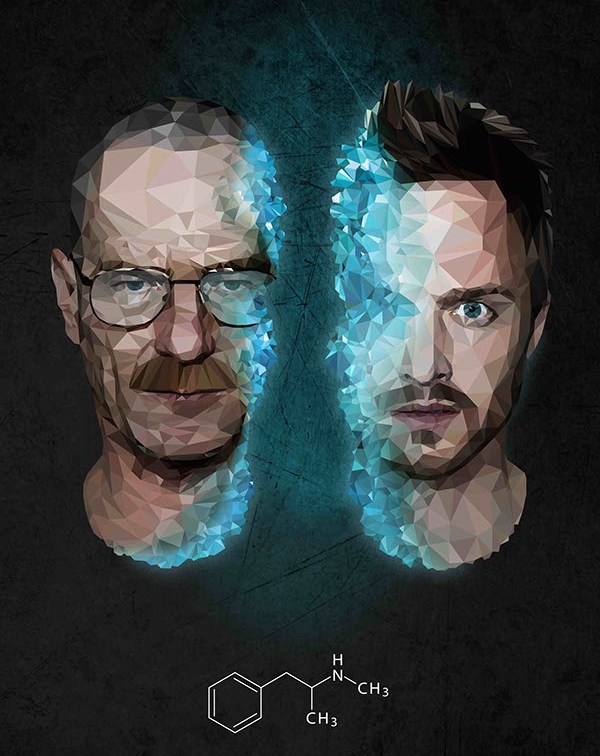 What makes posters different from other art mediums is how they are made up both graphic and text elements. Not only are they eye-catching and artistic, but they’re also informative enough to generate a correct response from a targeted audience. Posters are used for a wide variety of functions in the field of business, academics, fine arts, and more. 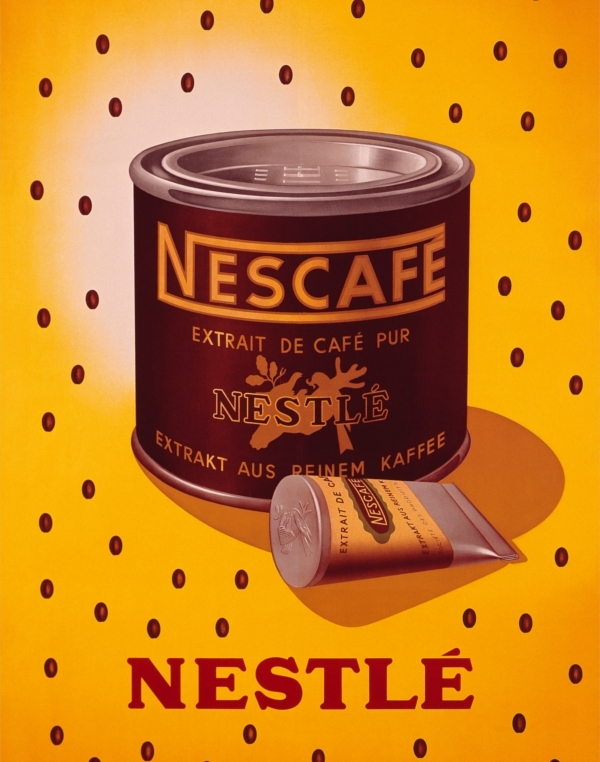 Advertising Posters: Big-name brands such as Coca-Cola, Bailey, and Barnum are recognized for their most memorable advertising posters of the 20th century. 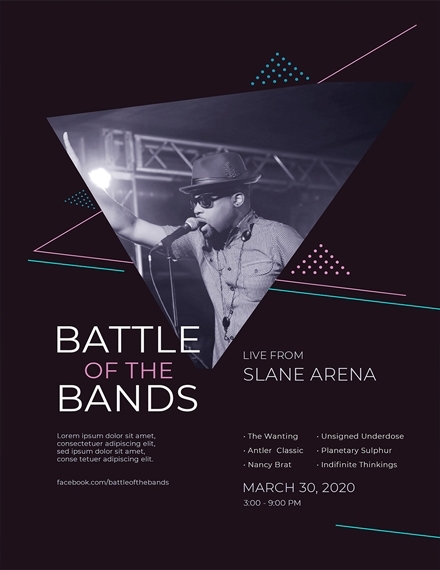 These posters are generally hung up in public venues such as train stations and bus stops, but they can also be distributed through newspapers and magazines. Political Posters: Political posters are made for the most obvious reason: to spread a political message. Though most of these posters come in the form of campaign posters for political candidates, they were formerly used to improve military recruitment during the First World War. 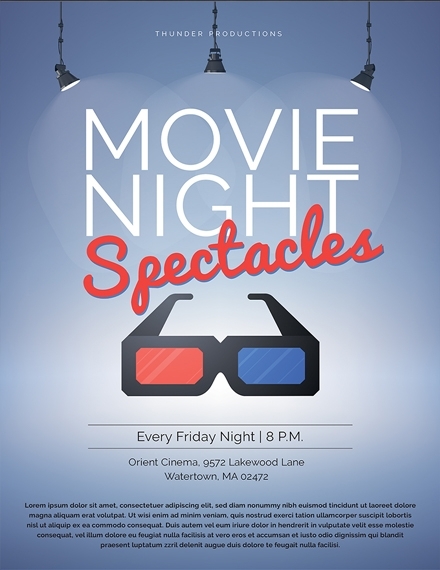 Movie Posters: Movie posters are known to be a staple promotional material in pop culture over the past few decades. 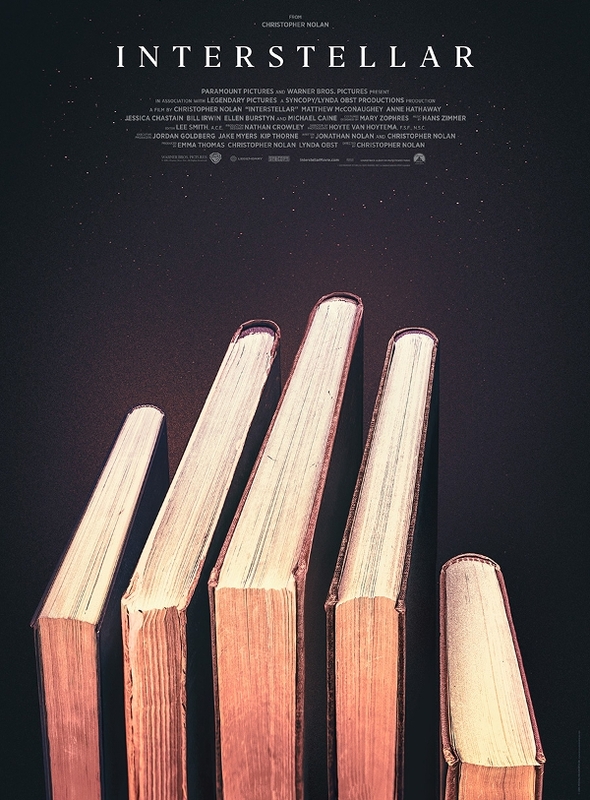 While today’s movie posters are mostly in digital form to suit the needs of cinemas and theaters around the world, they are still comprised of the average elements found in a traditional poster. Affirmation and Motivational Posters: This is the type of posters teachers, professors, and parents often have hung up in their classroom or living room walls. Though the images and the text don’t always correlate, the thought of having something inspirational around to keep you focused was enough for most people. 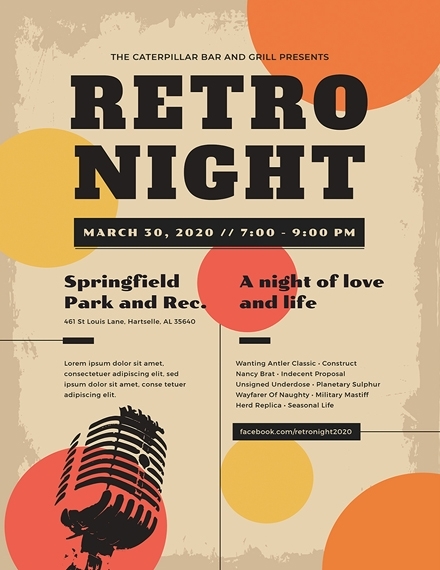 Event Posters: You’ve probably seen these posters advertising events like concerts, town fairs, or any sort of public gathering that has to be promoted in order to generate a good turnout. 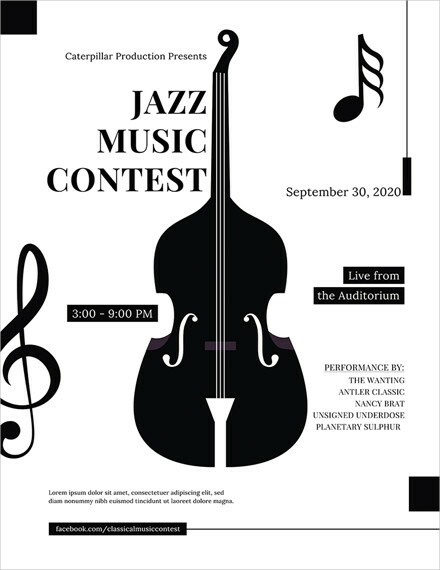 Event posters are usually posted in bulletin boards or other public venues for better exposure. Educational Posters: Some posters are used in academic environments to showcase research work in a brief and structured manner. Educational posters are also a lot more informative compared to its counterparts, as these are often used to promote a talk or a publication. 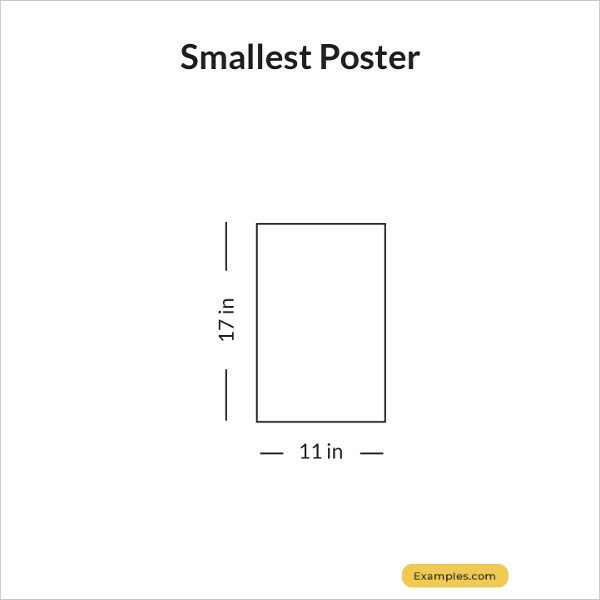 Smallest Poster (11 × 17 inches): Also called a ledger or a tabloid, these posters are often used for flyers, street lights, and bulletin boards due to their limited size. 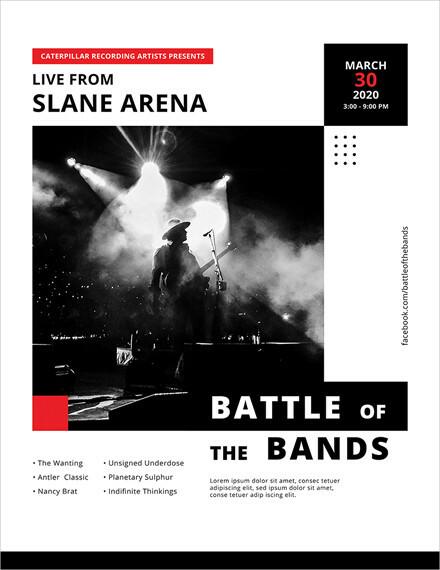 Medium (18 × 24 inches): This is slightly bigger than the smallest posters, providing designers with more room for content. These are usually displayed around doctor’s offices, university residence floors, and construction walkways. 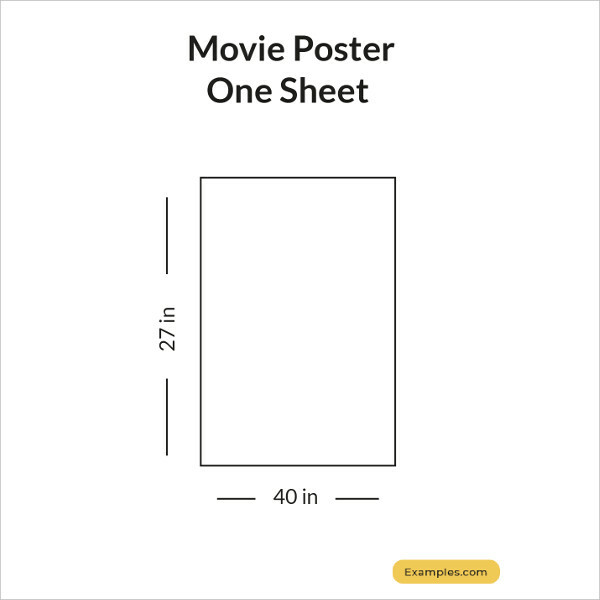 Large (24 × 36 inches): As the most widely used poster size, this is perfect for grabbing attention and delivering a message to audiences of any type. 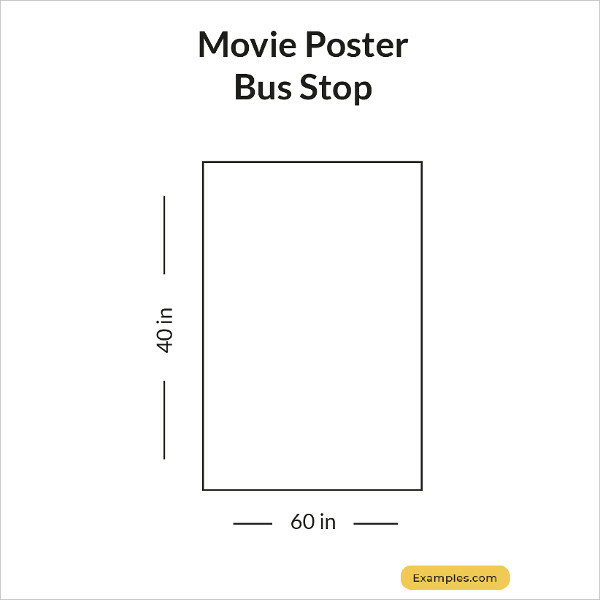 Movie Poster Sizes: There are two different dimensions for a movie poster in the film industry, specifically the one sheet (27 × 40 inches) and the bus stop or subway poster (40 × 60 inches), where the one-sheet size is ideal for advertising, while the latter is used to promote the poster at public and highly urbanized locations. How can I make a poster? These four words are pretty self-explanatory, so there’s not much to add. You have to keep yourself focused on the tasks required for each stage before proceeding to the next. 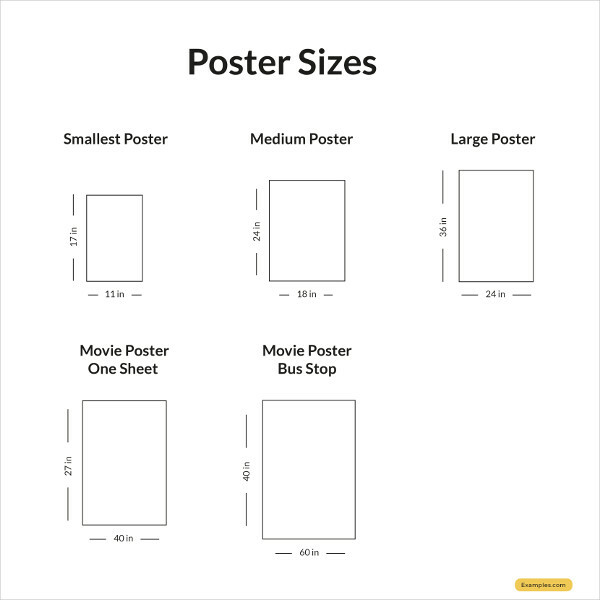 The steps listed in this article provide you with a guide on how you can get started with your poster design. What type of paper is used for a poster? 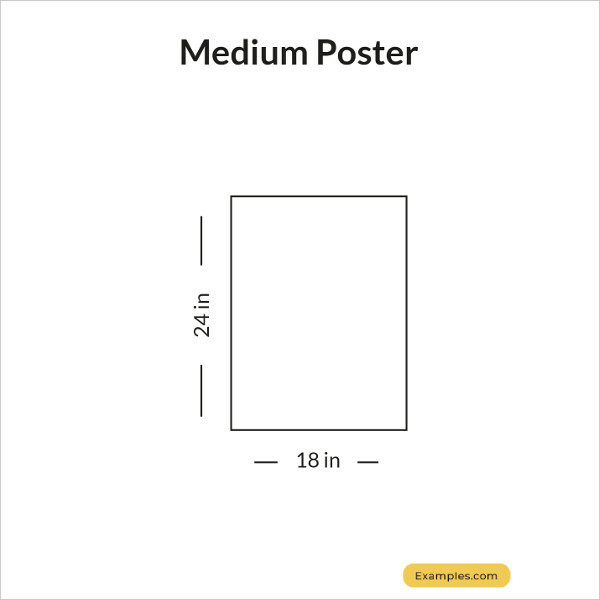 Unsurprisingly, the type of paper used for printing a poster is called a poster-paper. It weighs around 100–130 grams, and it’s either coated on one or two sides, depending on whether it’s an indoor or outdoor display. What is the purpose of a poster? 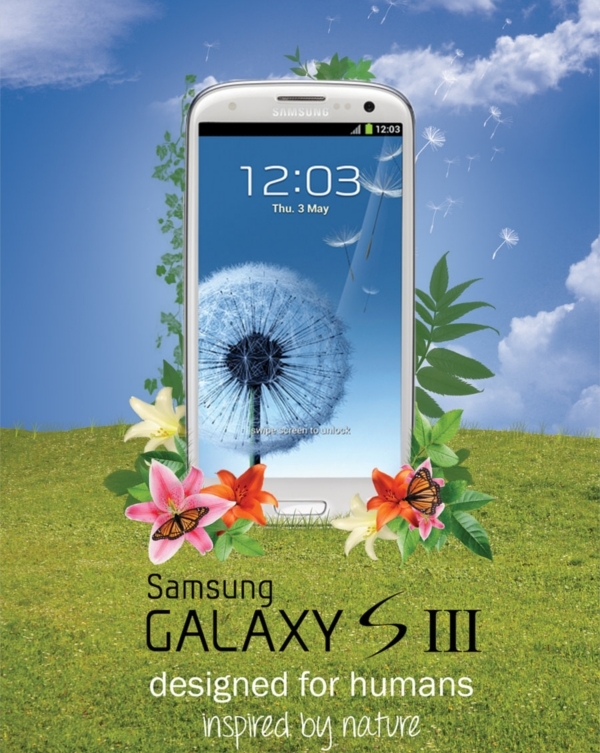 A poster is generally used to communicate information about a particular matter for a specific audience to grasp. 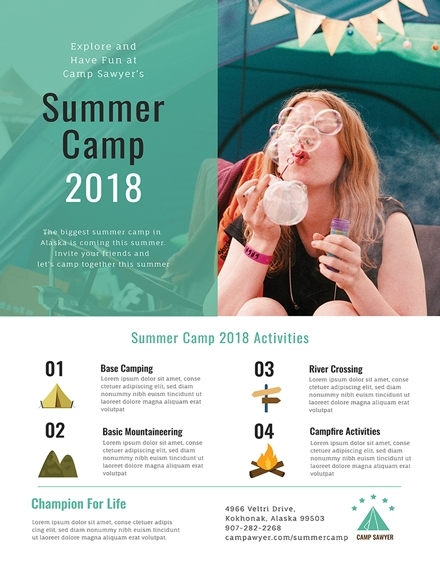 Because these promotional materials can be distributed and displayed in just about any venue, they help increase exposure about the matter in question. Today, we encounter different types of posters that have become an integral part of various political, educational, and cultural movements. The secret is to create newsworthy materials through graphics and text to express an idea in a creative manner. In addition to the designs and examples presented above, you can check out more poster templates over at Template.net.